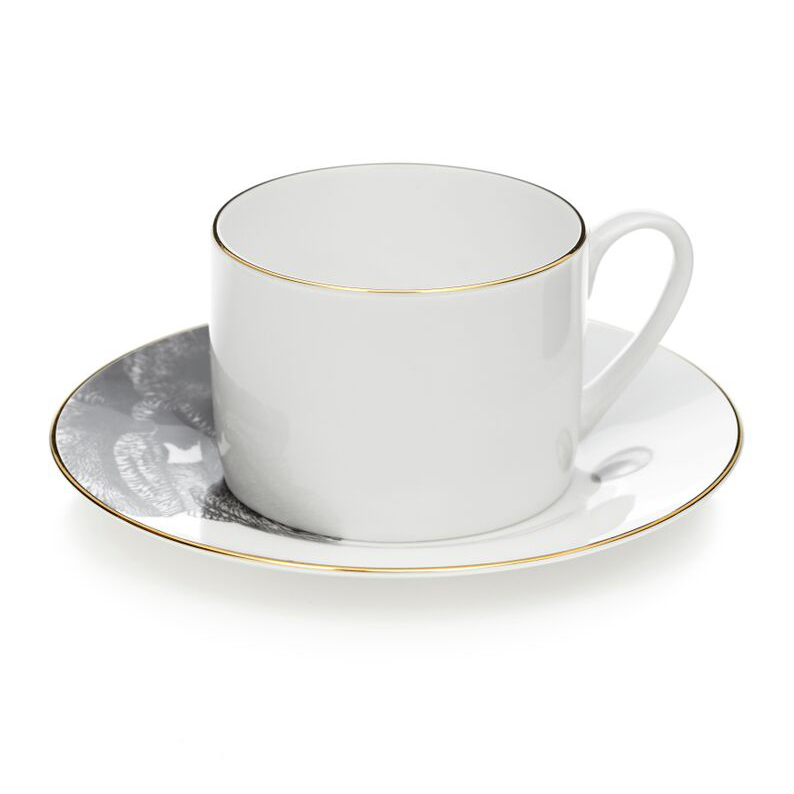 The Iris Tea Cup and Saucer is part of a collection of contemporary Tea Cups & Saucers from Sasha Tugolukova. 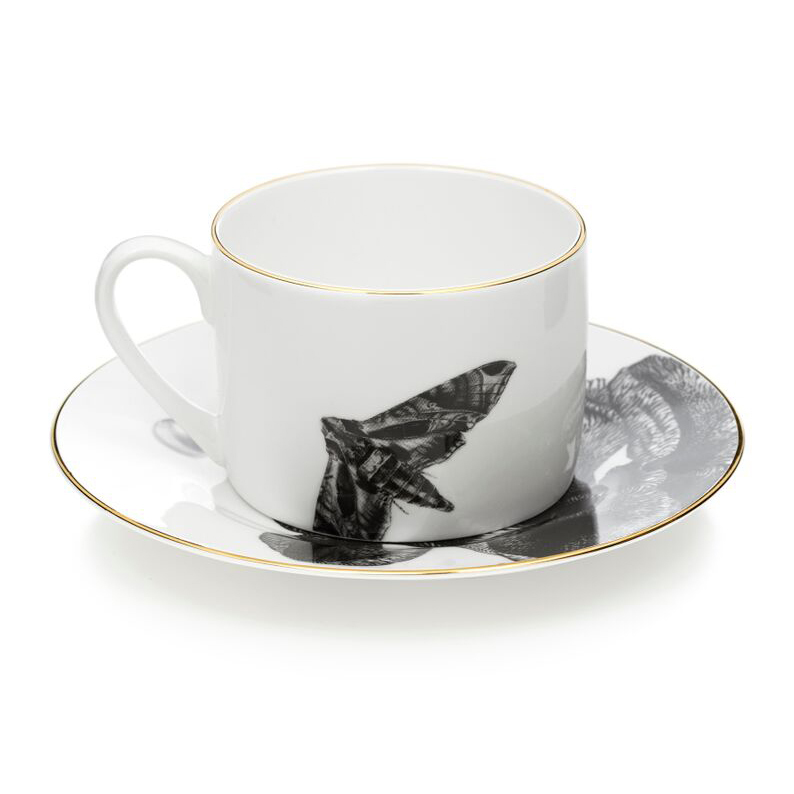 Inspired by the impeccable quality of British Craftsmanship combined with the traditional Russian Folk Art ‘khochloma’, (a traditional Russian wood painting technique using colourful flower motifs), these exquisitely illustrated tea cups and saucers are as much collectible works of art as they are functional pieces. 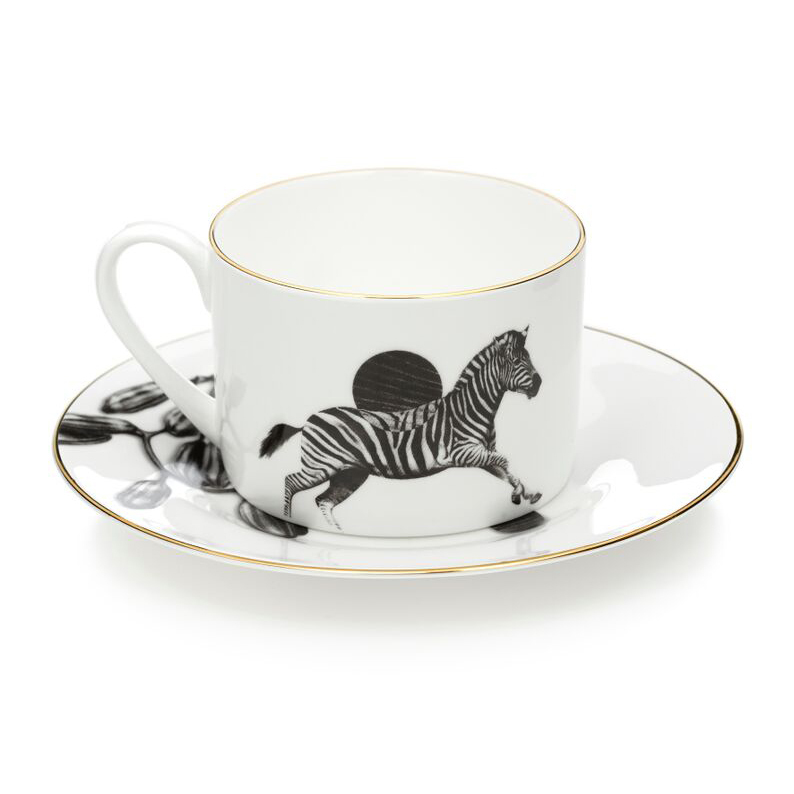 Traditionally screen printed using Sasha’s unique illustrations, this stylish collection is made from fine bone china from Stoke-on-Trent and finished with a 22k gold rim. 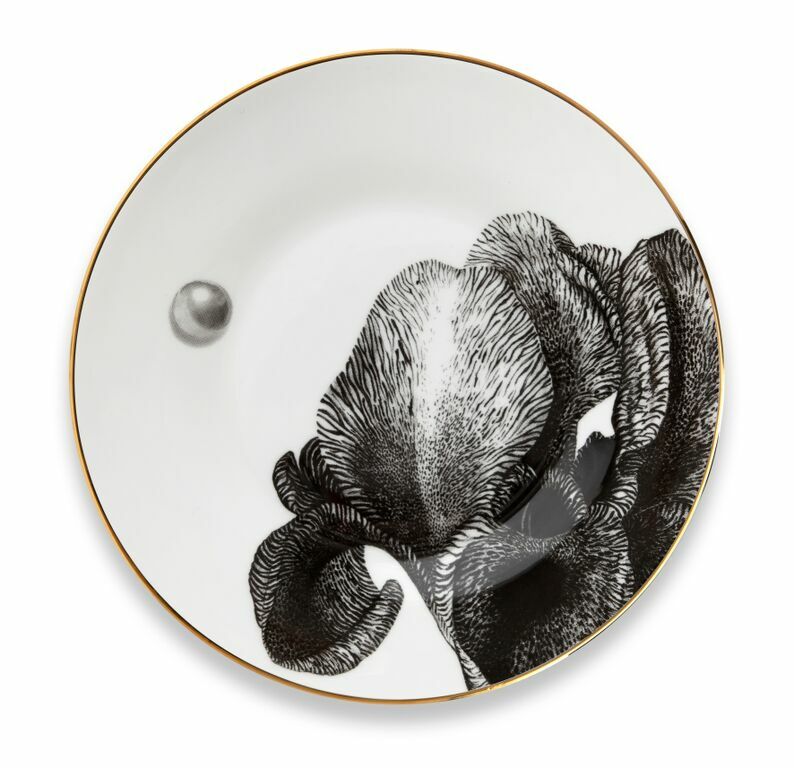 Part of the ‘Mask’ collection of Tea cups and Saucers by Sasha Tugolukova.